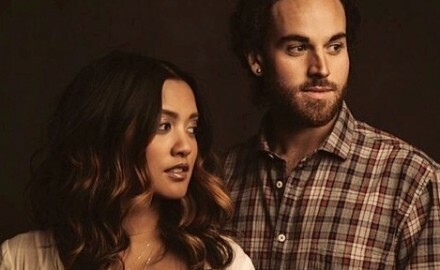 A Sweet Phone Interview with Us The Duo! Of course there are the standard popular ice cream flavors. Today we’ll take it one step further and venture into the bizzaro side of the creamy confection.